The way we see our age directly correlates to how we see our life. Many of us judge ourself by our age and our level of success we have experienced at our age. 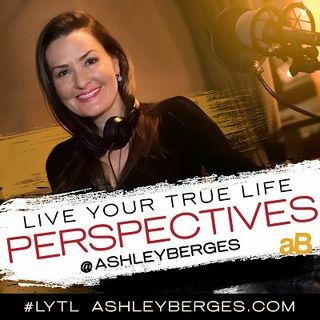 Ashley discusses age and success and how we can change our outlook to get the most out of life! After this show, you'll stop seeing your age as a deterrent and start seeing its worth! Oh, how I enjoyed this show and TOTALLY agree that age is ONLY a number, not a destination! Thank you greatly for the exceptional guidance and dedication to helping ALL of us to enjoy and GET the best in our lives each and every day!